This Thread is likely to be added to/updated as the event draws nearer. Never be afraid to ask questions in the meantime! To One & All - You're Invited! Join the Covent of The Lady & Their Friends For An Evening of Good Company & Relaxation! 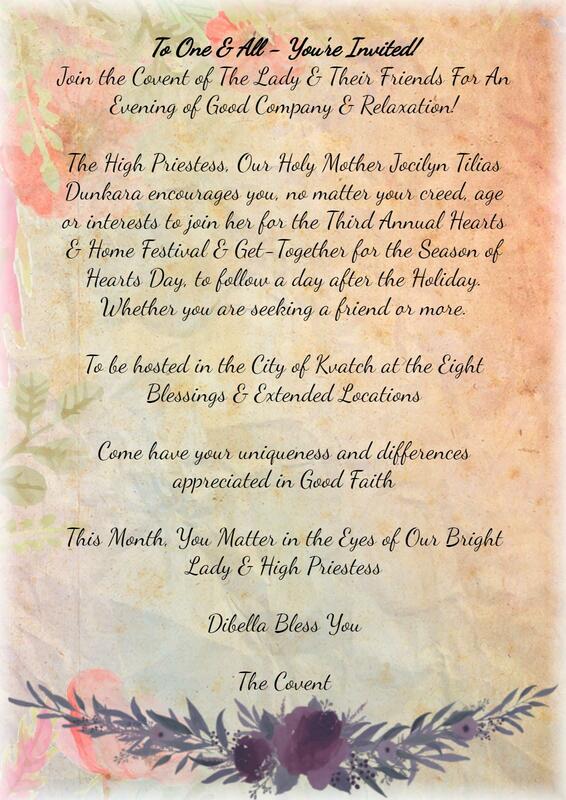 The High Priestess, Our Holy Mother Jocilyn Tilias Dunkara encourages you, no matter your creed, age or interests to join her for the Third Annual Hearts & Home Festival & Get-Together for the Season of Hearts Day, to follow a day after the Holiday. Whether you are seeking a friend or more. People are welcome to select an area they wish to use as well, whether that be the Hedge Maze or otherwise - If you'd like to do something in particular in an area. Let me (Rivy) know! Contact @KhaosRiivy for phasing as well if you have any questions | Concerns | Wanting to Participate or Suggestions! A Raffle Will Be Held To Raise Money For The Iron Riders. Towards The Construction Of Their Abbey In Farholme. Eight Blessings Tavern | Where Food & Drink Will Be Served. The High Priestess & Her Clergy will be present in this area as well. For a Meet & Greet as well as asking of blessings and favors. Kvatch Fountain | A place to meet up with friends & more. 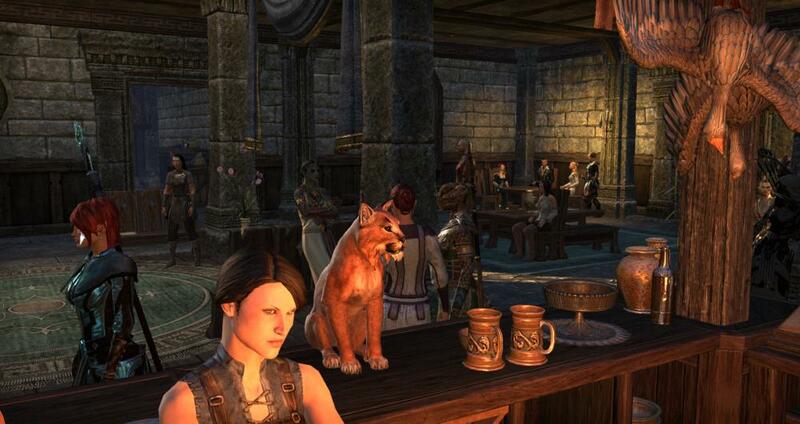 Whether to confess to a loved one or hang out away from the bulk of the Tavern, some artisans may be located out here as well selling their wares. People are welcome to select an area they wish to use as well, whether that be the Hedge Maze or otherwise - If you'd like to do something in particular in an area, as this is an opportunity for an open world event sponsored by the Covent. Let me (Rivy) know! Sabrina Caro will make an appearance! Unfortunately, I work that night so I will only be able to attend a couple of hours. See you there Riivy! 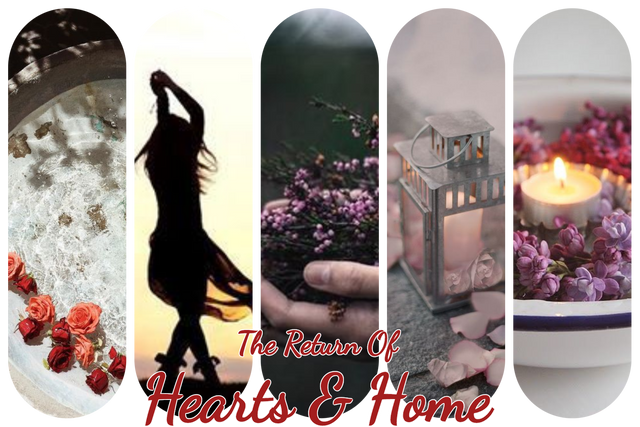 ❀ Hearts & Home is the predecessor to Celebration of Voices, the Bi-monthly mixer social. Being the first large social Jocilyn hosted when she became High Priestess, and wanted to expand on to create something that embraced and encouraged all creeds to come together and admire the differences each person had, and appreciate the similarities to hopefully blossom and create connections & friendships. 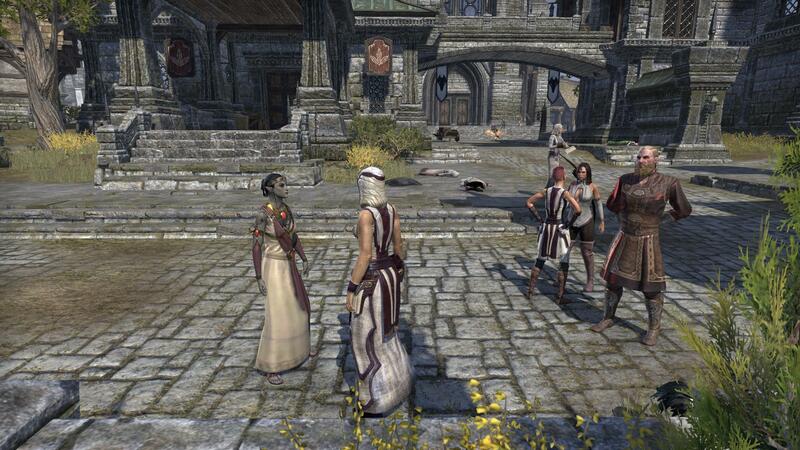 ❀ The First Hearts & Home took place in Kvatch, and the 3rd Annual returns to it. It is an event where friends, family & potential lovers alike can come together and relax among good company in good spirits for the evening. All food save for purchases made at the Bake-Sale & Other Artisans Wares are completely free and nothing is asked in return. ❀ This Year, A Raffle & Bake Sale will be had to raise money for the Iron Riders & Their Abbey in Farholme. Raffle Tickets are 50g Gold for one, 100g for five and 150g for 10. The Raffle winner will be picked an hour before the event ends. Ticket entries will stop being taken by 9:30. Each cookie will be sold for 2g each or 15g for a dozen. The Regular Dibellan Cookies will be offered, as well as other well-known. Baked by the Covent. Hearts Day themed Cupcakes will also be offered, in Chocolate & Vanilla for 25g for a Dozen. 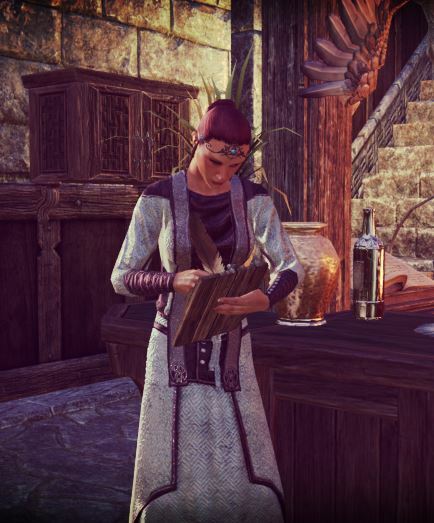 ❀ Merchants & Artisans are welcome to come and set up their wares at the Kvatch Fountain Location | Located near the Alchemy Shoppe. 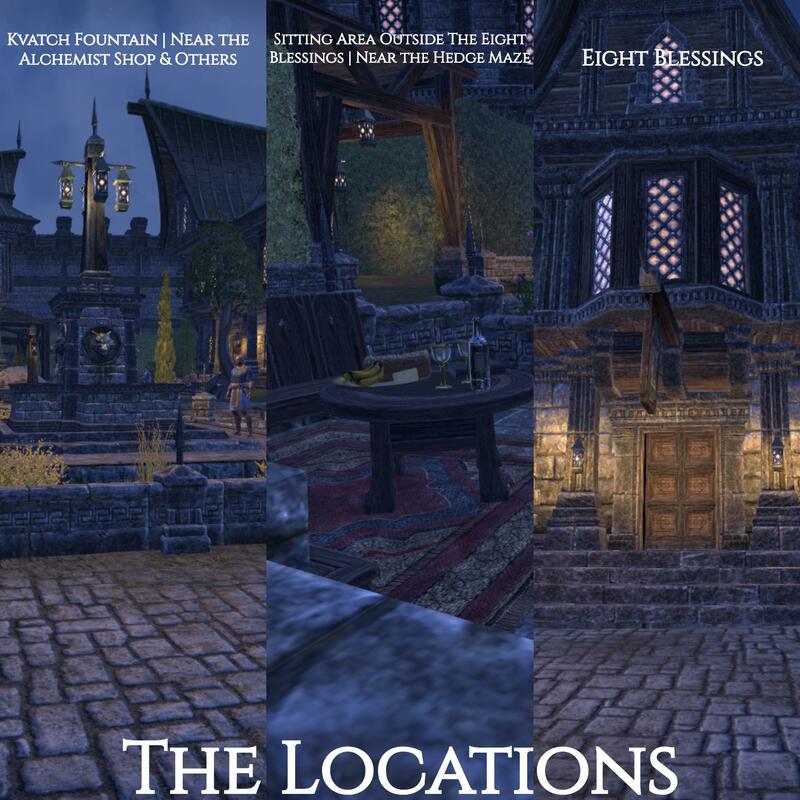 Other Locations can be used as well for your RP needs, as this is to encourage the on-going Living Kvatch Project. ❀ Jocilyn & The Covent will be present to give blessings & friendly visits with those that wish to speak with them throughout the evening. As always, if you have questions | concerns or want to contribute in some way, Please feel free to reach out to me here on Enjin, In-game or on Discord. I look forward to seeing you there! Thank you for hosting this again KhaosRiivy . <3 You're just the best. The event was a smashing success - Thank you to everyone that came out and helped support the Fundraiser for the Iron Riders! In Total, The Covent Raised 42,000 Gold in their efforts to help the Iron Riders build their Abbey to the Divines in Farholme. Free Drinks? Well I can agree to that! Kayle & Kynahwen hold down the 'fort' on the other side of town.